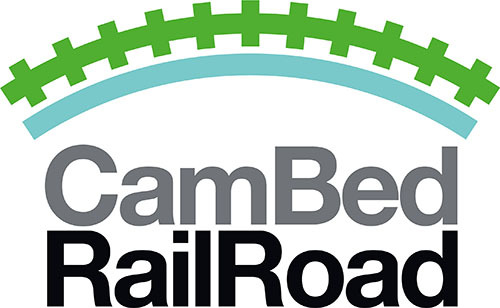 Heidi Allen, MP for South Cambs, champions northern route for East West Rail via Cambourne and Northstowe identical to CBRR route in her latest Newsletter. "I’ve had a significant number of emails from residents wanting to know more about the Oxford to Cambridge railway project, crucially asking where the route will be. A meeting I hosted with the East West Rail company last month reassured me that no decision has yet been taken, though route options are anticipated towards the end of the year. I have been clear, that in line with the National Infrastructure Commission’s view, I support a route that is aligned with the A428 corridor which would provide much needed transport connections for Cambourne, its surrounding developments and Northstowe. I do not agree with a route that cuts through the south of the constituency, not least because this part of South Cambs is already well served by the Kings Cross line. I will of course let you know as soon as I have any updates."